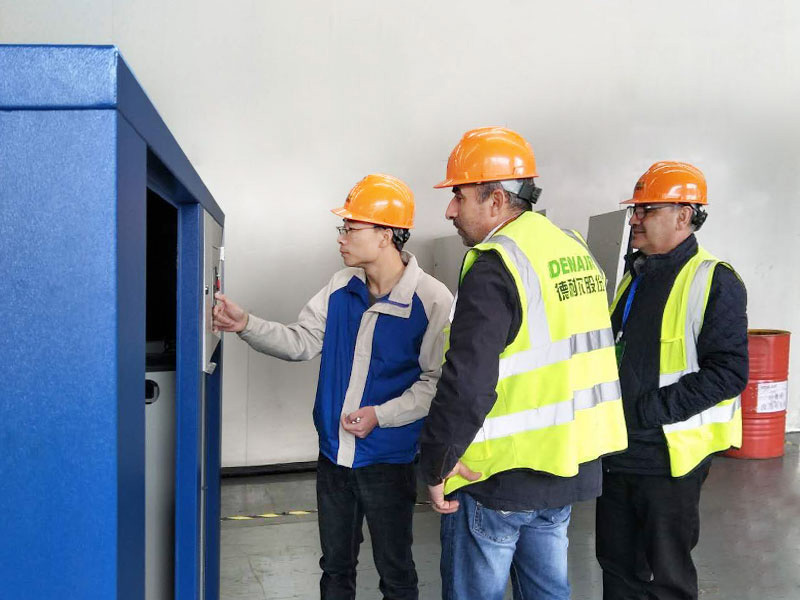 As we all know, Lebanon’s electric cost is very expensive, and the electric current is not stable in the whole day, therefore more and more Lebanon customers required variable speed driven VSD rotary screw air compressor, due to its lower starting electric current and energy saving, this kind of air compressor is very popular in this market. 4.Low starting current, reduce the sharp shock to the electric net. Because: VSD model almost does not exist "unloading", so no "wasting money". 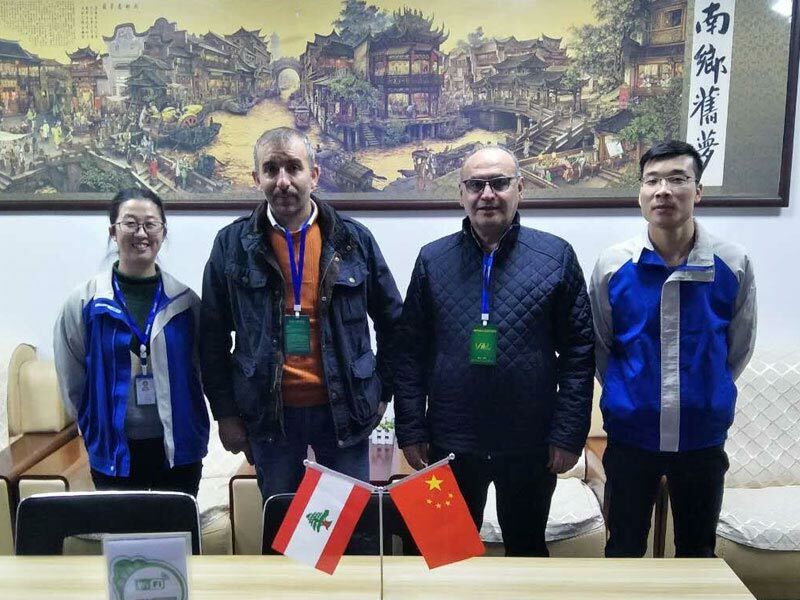 On 19th Dec. 2019, one of our Lebanon customers visited DENAIR factory and paid high interest in our VSD variable speed drive air compressors, they will use this air compressor in their factory for PET application.